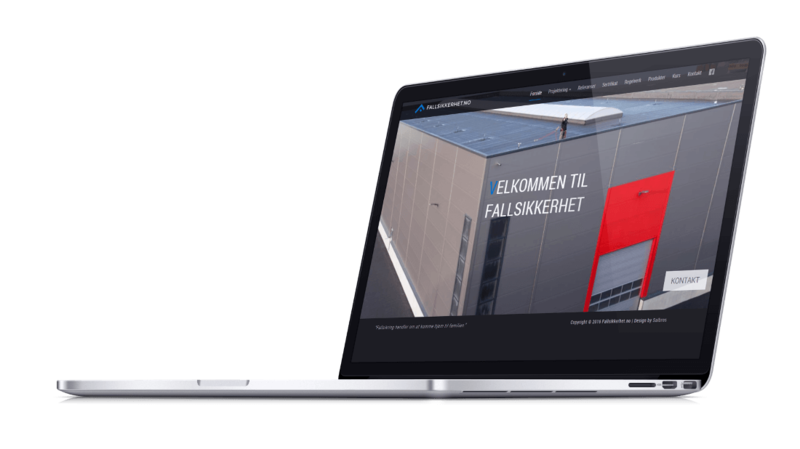 Fallsikkerhet is a Norwegian company offering modern fall protection solutions for civil engineering. The website provides basic information about the company, provided services and contact information. It is fully responsive – looking attractive on any device. We’ve also provieded the customer with website content editing functionality by creating content management system based on WordPress. You can visit the website by clicking here.